Queens Domain is widely regarded as a regal residential addition to Melbourne’s prestigious Queens Road. 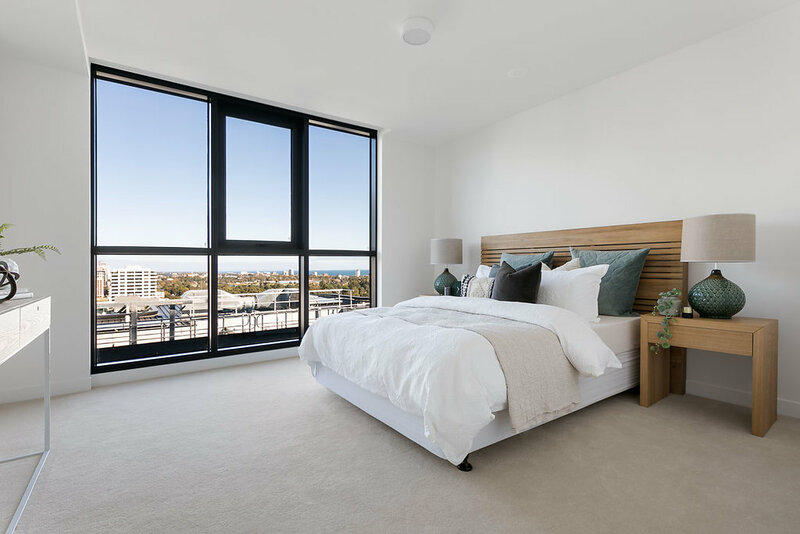 With the beautiful apartments and luxury penthouse now complete and ready to move in, buyers are acting fast to secure the lifestyle of their dreams. 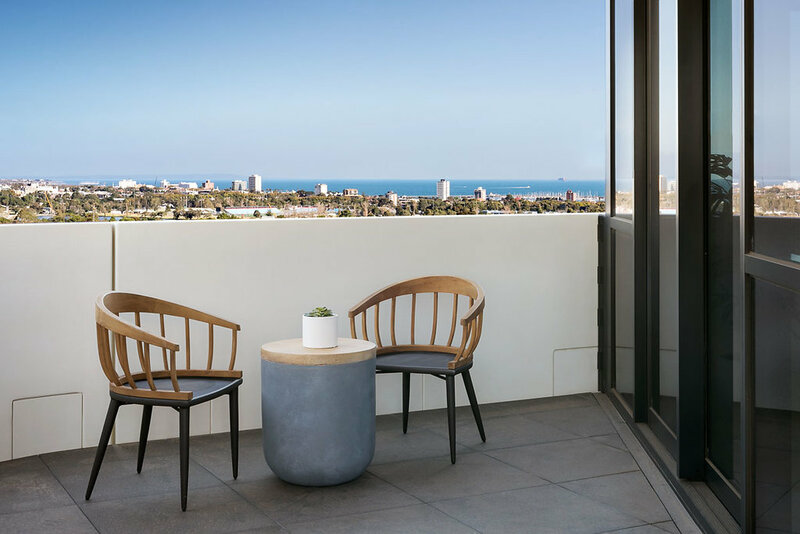 With an impressive team behind the project, including developer Kangoala, DKO Architecture, and Nexus Design, Queens Domain is a beacon of contemporary craftsmanship. ‘Queens Domain is a beautiful piece of contemporary architecture set in the heart of Melbourne and inspired by its history,” remarked Koos de Keijzer, Principal at DKO. 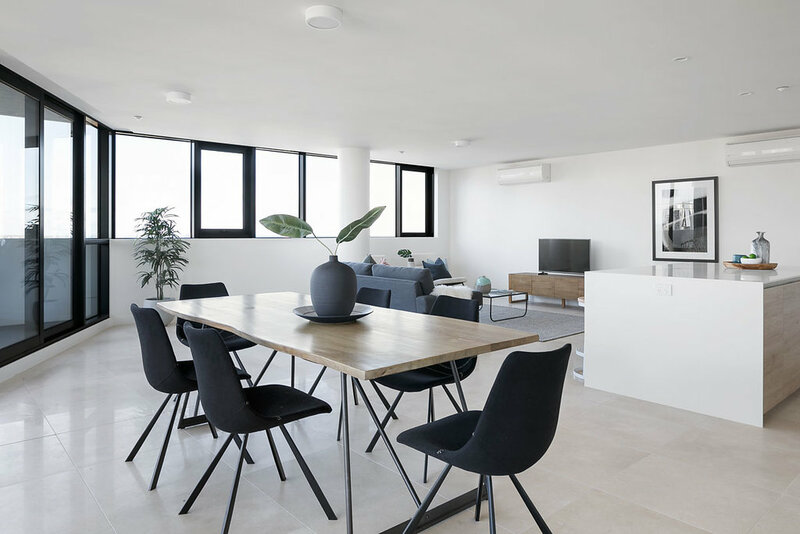 The 20-storey development is comprised of 227 residences in total, with one, two and three bedroom apartments and the penthouse still available. The generously proportioned apartments range from 49 sqm to 253 sqm, each with a private balcony. The apartments boast elegant interiors and open floor plans, featuring natural European stone floors giving a sense of opulence. Above all, the apartments have been crafted with the resident in mind, and boast an innate ability to adapt to the lifestyle of the occupant. 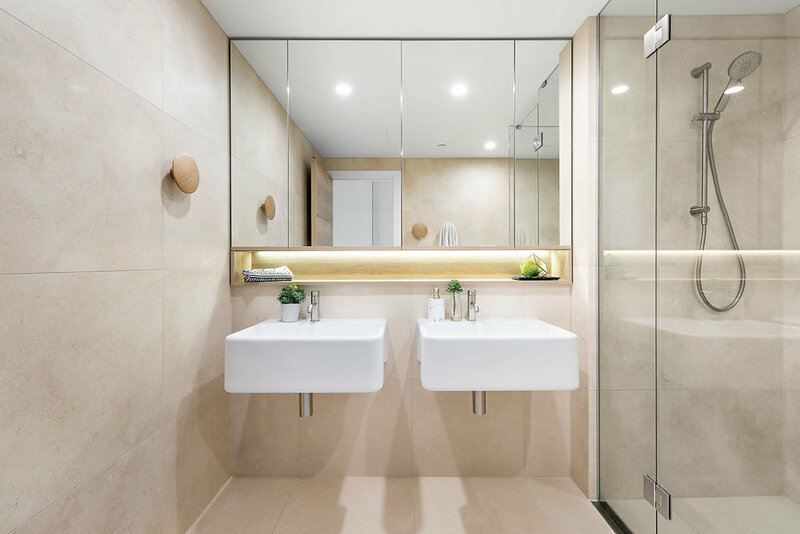 “The apartments are designed to respond to the user, creating a home that anticipates and enhances daily life,” explained Sonia Simpfendorfer, Creative Director of Nexus Design. The Italian designer kitchens by Snaidero feature ergonomically positioned cupboards and workspaces that provide an intuitive cooking experience. 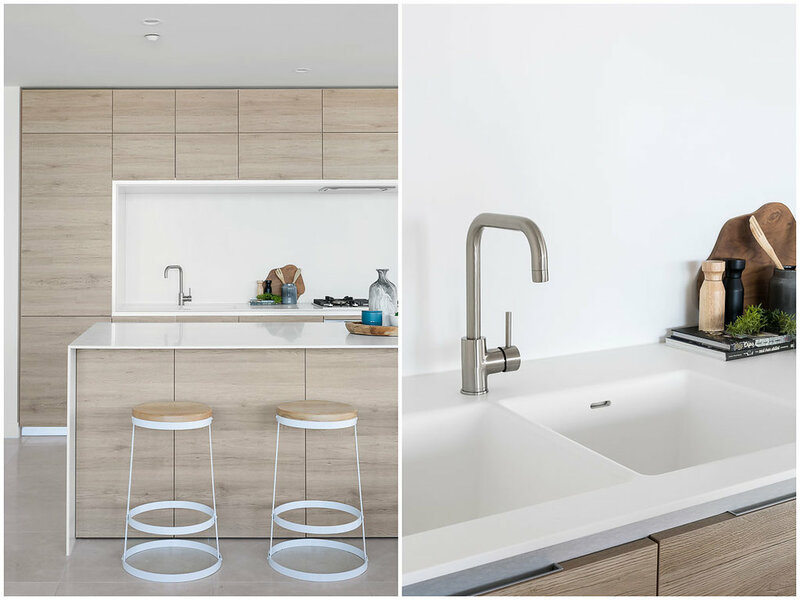 With generous surfaced countertops and top-of-the-range European appliances, these kitchens maximise space and functionality. The bathrooms benefit from organic textures which enrich the room’s aesthetic. By prioritising space, light and style, the overall design is minimalistic yet effortlessly chic. In the bedrooms, Italian-made and imported Pianca wardrobes provide a sophisticated and elegant storage solution, while quality carpeting underfoot creates a comforting atmosphere. The penthouse’s expansive living and entertaining spaces include enriched organic textures, limestone flooring and an open marble fireplace. A spectacular master suite awaits, making relaxing and pampering a divine experience, with an exceptional outdoor space that maximises the panoramic views. All residents of Queens Domain will have access to the building’s exclusive amenity. Inspired by resort-style living, the building includes a secluded rooftop garden with spectacular views, indoor heated swimming pool, indoor/outdoor gymnasium, as well as residents' lounge and 24/7 concierge. Beyond the confines of this magnificent development lies a world of activity and connectivity in this prime location. Residents will be centrally located to the CBD, St Kilda Beach, Albert Park Village and the Royal Botanic Gardens. Queens Domain is selling quickly, with apartments available from $409,000. For more information or to enquire about Queens Domain, click here.